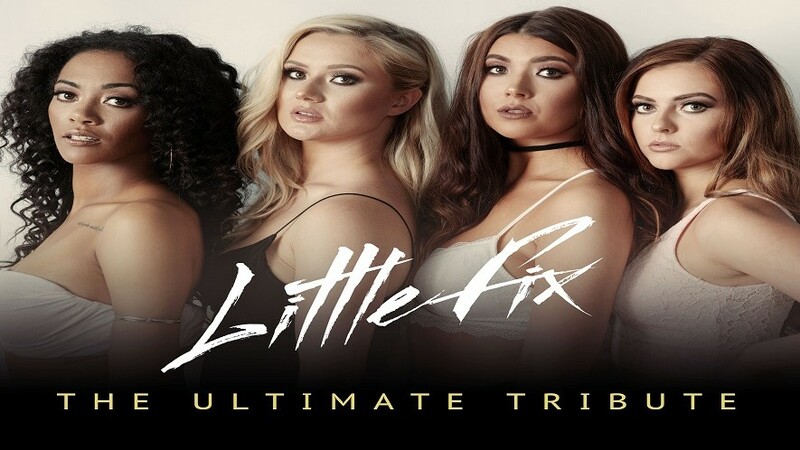 Little Fix are the most accurate tribute to girl super group Little Mix on the market. Since Little Mix formed in front of our very own eyes on the X Factor in 2011, they have become the biggest girl group on the planet and have churned out amazing chart hits such as Wings, DNA, Change Your Life, Move, How You Doin and Black Magic to name a few. My grand daughter and I saw little fix at Barrfields Pavilion Largs this afternoon.We both had a fantastic time .The lighting,special effects,audience inter action and a high energy performance made it not only a great value for money outing but also a day for both of us to remember when my dancing days are limited!